Mark your calendars and plan to attend. 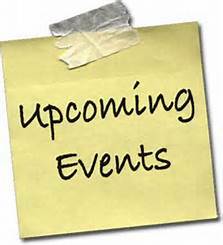 This is a good way to earn service hours as well as stay informed about what is happening in the school. 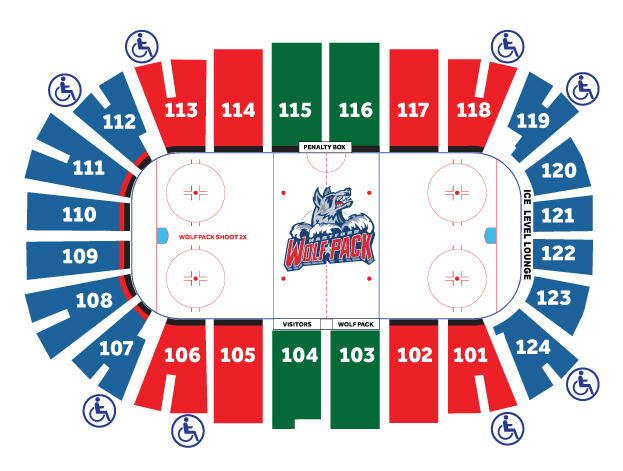 Please see the attached picture of arena seating. When passing out the 137 tickets, we just went through the stack and counted. This is a family section, and event, please work with one another. Students who are singing: Meet Mrs. Hernandez behind section 119 at 2:30. Jeans with JPII attire are fine. Mark those calendars ladies and get ready to have a great day with your sons! 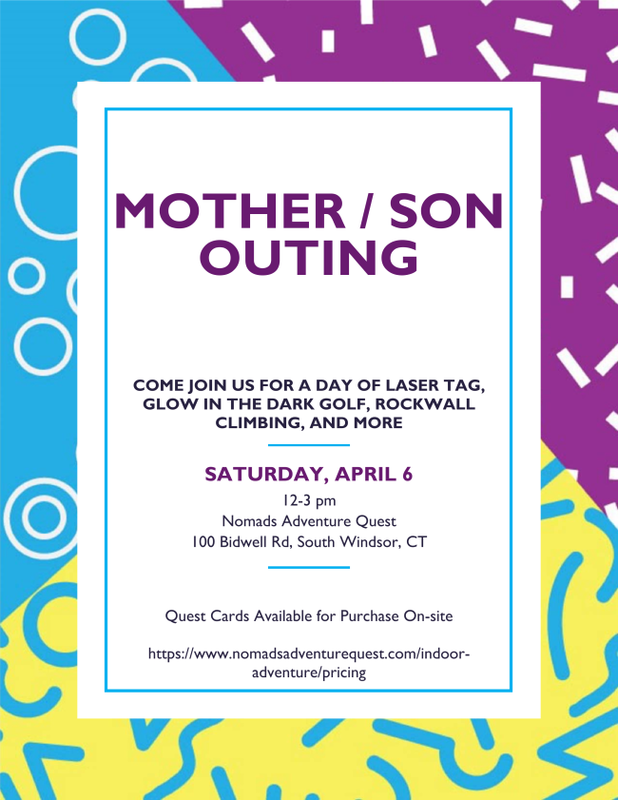 April 6th from 12-3pm at Nomads Adventure Quest in South Windsor! Over the next two weeks, students will be taking the IOWA and/or COgAT tests. Please make sure the children have plenty of rest and eat breakfast. 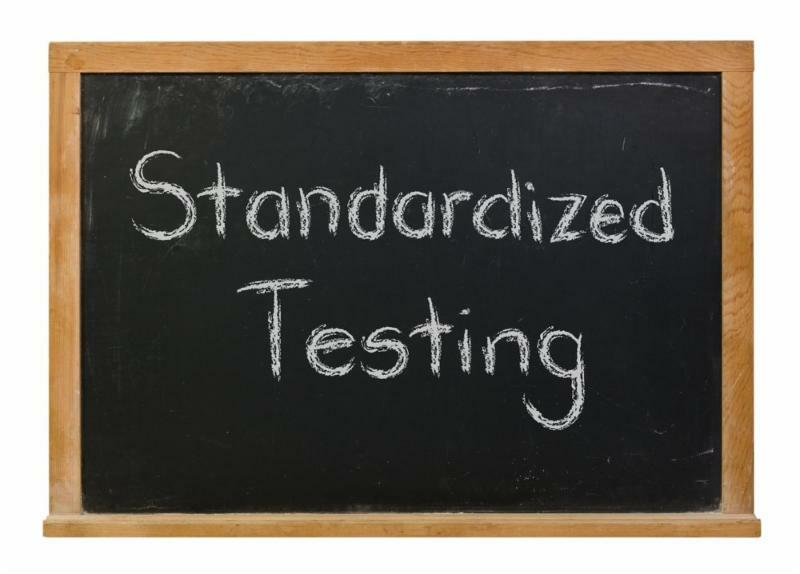 Students arriving after testing has begun will not be admitted to the classroom until there is a break. The Hartford Marathon Foundation Middletown 10 Mile Race is Sunday, April 7th and our school has volunteered to run one of the water stops along the route. The water stop is located at Long Lane Road at Long Lane Farm in Middletown and we need 30 volunteers to hand out water to runners during a four hour time slot. Everyone that volunteers is asked to wear JPII attire - students from 4th through 8th grade are welcome, but the slots should be filled by adults. Seventh graders recently researched and presented a variety of projects. 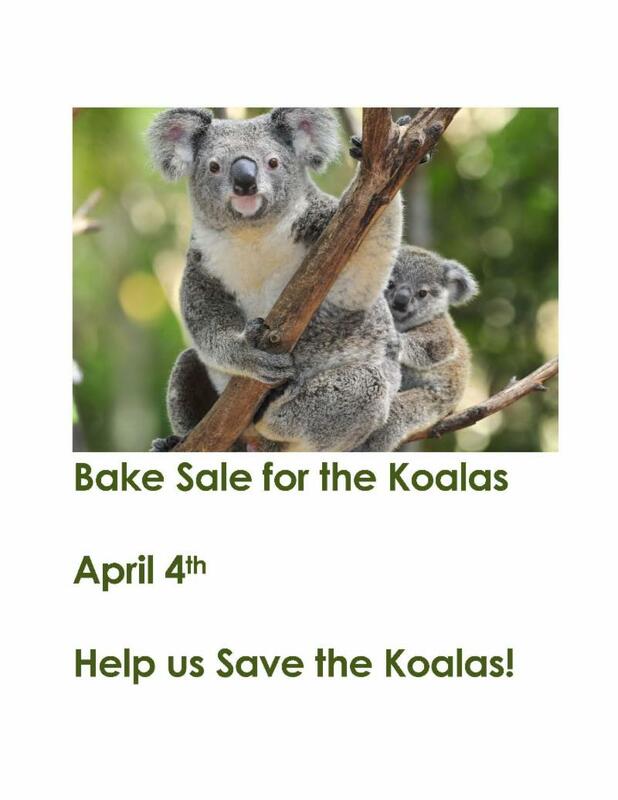 The students at St. John Paul II school voted and chose the Save the Koalas service project. A bake sale has been scheduled for the 4th of April and donations are needed. Let's support our 7th graders and their endeavors! 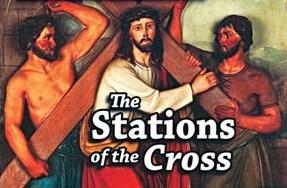 Join our parish priests, students and teachers in this traditional devotional prayer that focuses on specific events of Jesus' last day, beginning with His condemnation. It is an exciting time in the field of Science!! 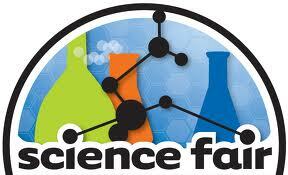 Invention Convention last week and now the Science Fair next week. Our 3rd, 4th,and 5th graders have been working hard the past few months and now it is their chance to shine!! 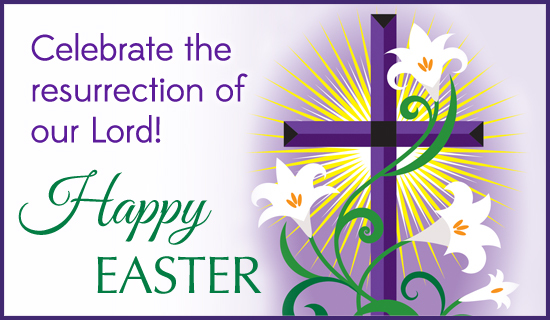 Please mark you calendars and join us in the parish center on Thursday, April 11. 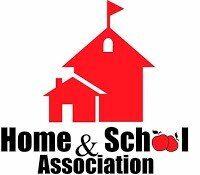 4/4 HSA dress-down day for those students whose parents attending the meeting.